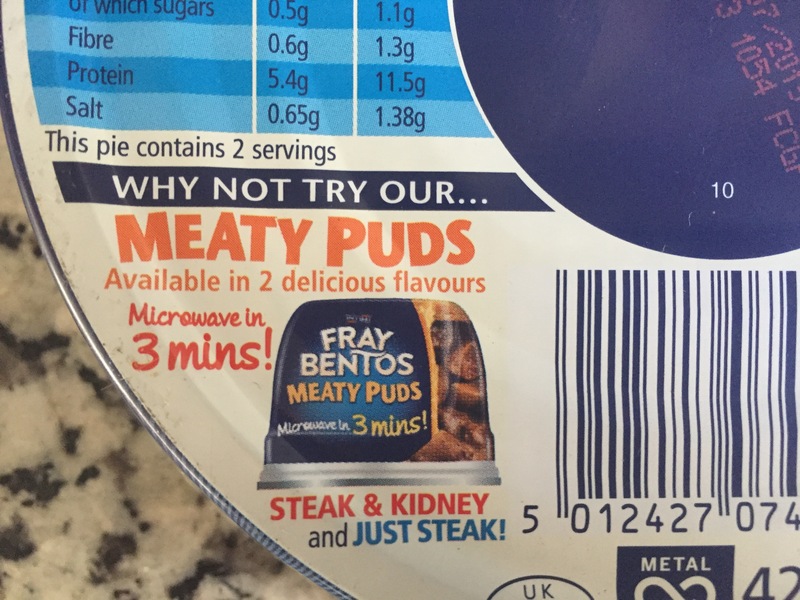 Why not try your meaty puds? A: It’s microwavable meat in a plastic container. B: It’s available in only 2 delicious flavors. C: It’s “food” that contains the word ‘pud’.